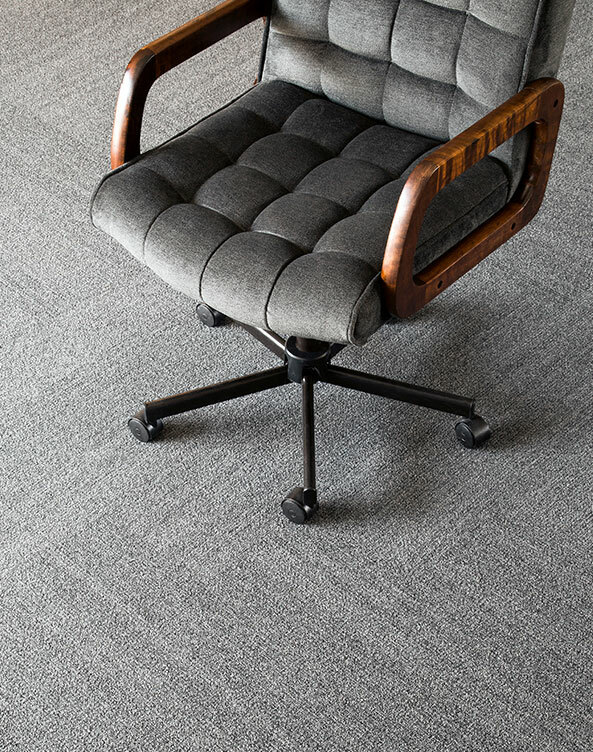 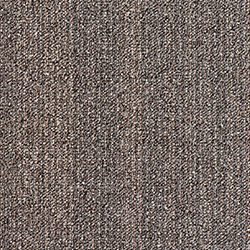 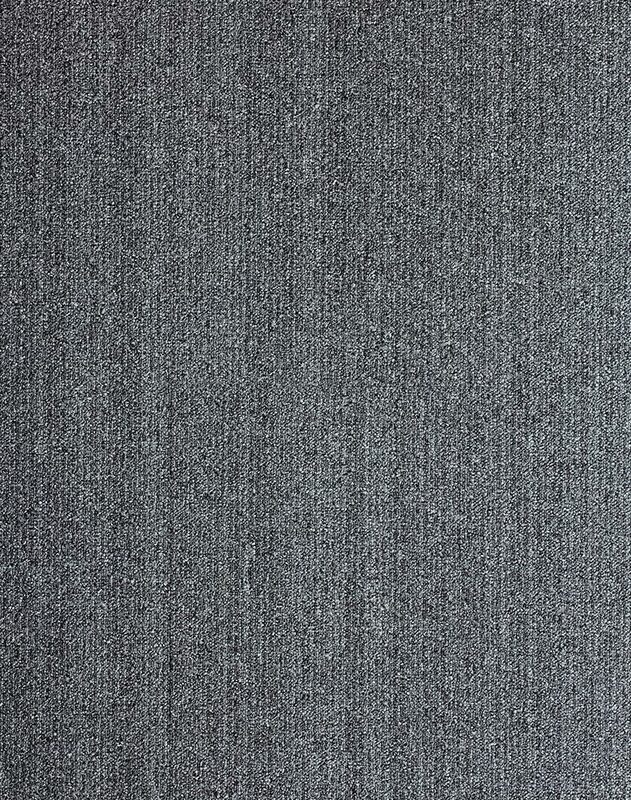 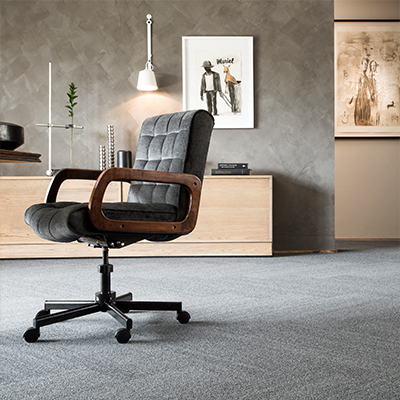 MONN Mura is a softly textured loop-pile, loose-lay, carpet tile with subtle irregularities in colour, which create a natural, organic, feel. 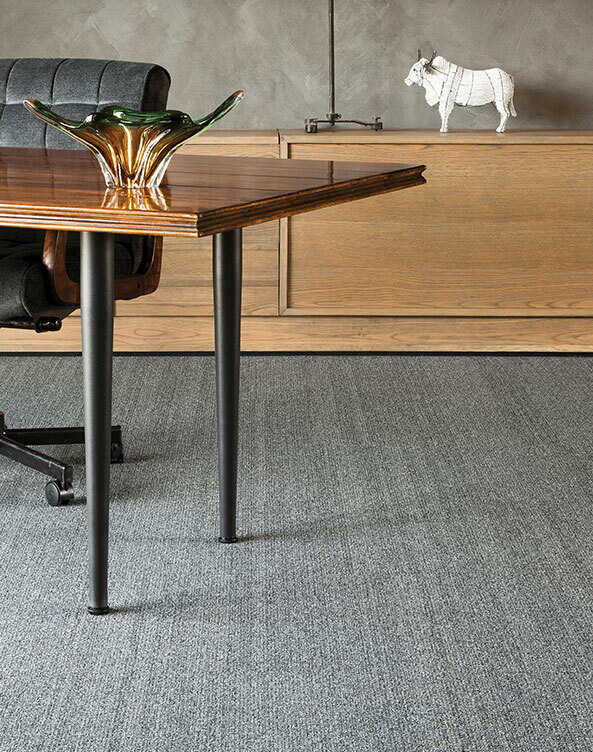 The understated linear design allows for a variety of intriguing laying patterns to create a contemporary look. 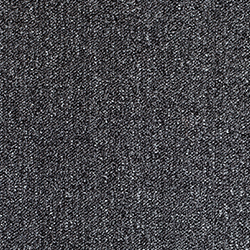 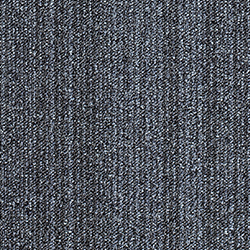 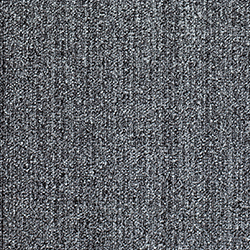 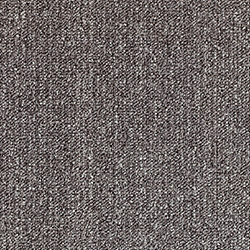 The range is available in five colourways that span a range of modern greys – from light melange to dark, inky, tones. 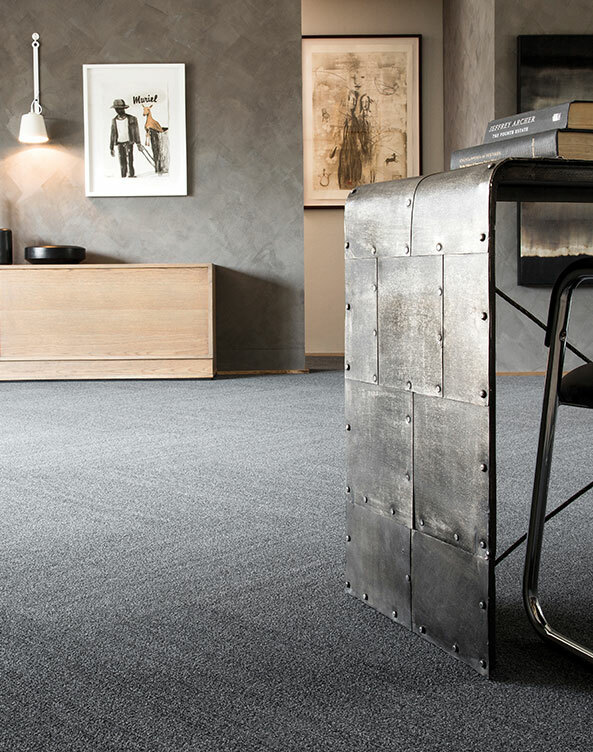 Mura soft flooring provides excellent sound insulation and improved air quality thanks to its dust-capturing capabilities, making it highly suitable for commercial use. 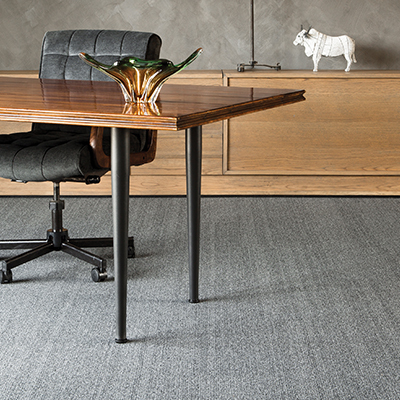 The solution-dyed Aquafil Chroma 3 fibre provides excellent durability and colour fastness, and ensures the longevity of MONN Mura floors.